Sometimes you just need a locksmith after hours, in an emergency situation, or to take care of a project on the weekend. Whatever the case may be, our 24 hour locksmith Peoria AZ team are here to assist with all types of home, car, office, and business lock and key projects — and we’ll do it FAST. We are here 24 hours a day, 7 days a week to work on any lock and key project. We have been helping residential and commercial customer throughout Peoria for several years and are here to take care of everything from new lock installations and repairs to security system updates and key replacements. Give Peoria Locksmith a call now and we will send a technician to your location in 25 minutes or less. 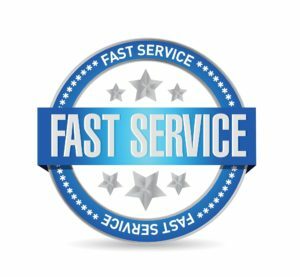 We have a team of experienced professionals working around the clock to ensure all of our customers get the services they need when they need them. Our technicians can take care of virtually any type of lock and key project — new door locks, repairing broken locks, extracting broken keys, or even rekeying a lock. We provide a full range of 24 Hour Locksmith Peoria AZ services for our residential and commercial customers. We also offer automotive locksmith services and have experience working on all makes and models of vehicles. You can count on us to get the job done right the first time and we strive to provide a high level of customer service every step of the way. Call our 24 Hour Locksmith Peoria AZ at (623) 208-7653 today!